Many websites that use Flash on your Mac or Windows PC offer the exact same video in HTML5/H.264 format for your iPad. YouTube.com is the biggest example. Go there on your PC and you get Flash, go there on your iPad and you get HTML5/H.264. It "just works". The same is true for many other sites as well, from popular video sharing channels to adult entertainment. Before you try anything else, simply try going to the website in Safari. And if it doesn't work automatically, look for link for "Mobile version" or "iPhone/iPad optimized", use it. Instead of converting their videos to HTML5 on the web, some sites have chosen to offer apps instead. For example, if you want to watch the streaming video for our iPhone & iPad Live podcast on your Mac or Windows PC, you're watching it in Flash at Ustream.com. If you want to watch it on your iPad, you simply download the Ustream app from the App Store and you're good to go. Same for Netflix, Hulu+, and many, many others. Likewise, a lot of popular Flash games have versions of the same game in the App Store, ready for you to play with full native graphics and performance. Most of the time they'll even sync back to the same games you're playing on Facebook or Google+. If a Flash video or game won't play in Safari, go to the App Store and search for the name of the website or the name of the game. Often they'll have an app for that. It doesn't work 100% of the time, and only works with Flash video, and not interactive Flash apps or games, but it does work for a large percentage of content not yet converted for the iPad. There are a few different alternatives. Skyfire is great for general-purposed browsing. iSwifter builds in a lot of popular online games. This is the nuclear option, but it's still an option. 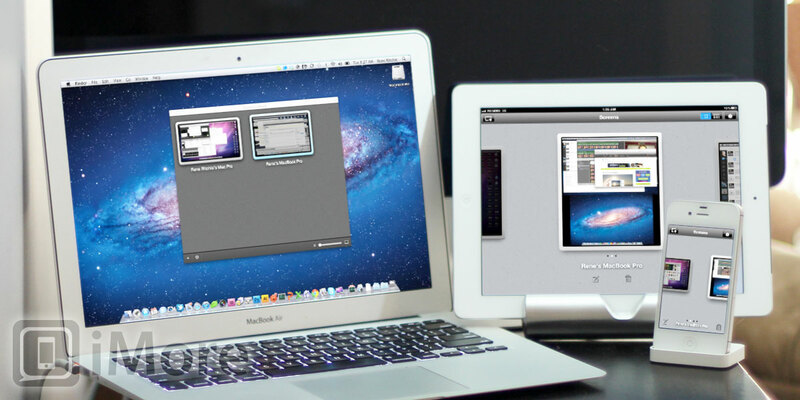 If you really need to access a full Flash site on your iPad, one way to do it is to establish a remote VNC connection to your laptop or desktop Mac or Windows PC. The only drawback, and it might be a deal-breaker for things like listening to music or videos, is that there's no sound -- only video. And, if your connection isn't good, even the video can be choppy. If you really need it, though, there are a lot of great apps for this. Our current favorite is Screens. 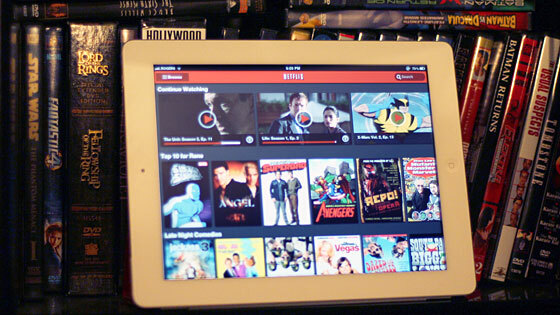 If you have any other ways, or if you like a certain way better, to watch Flash content on your new iPad, let us know!